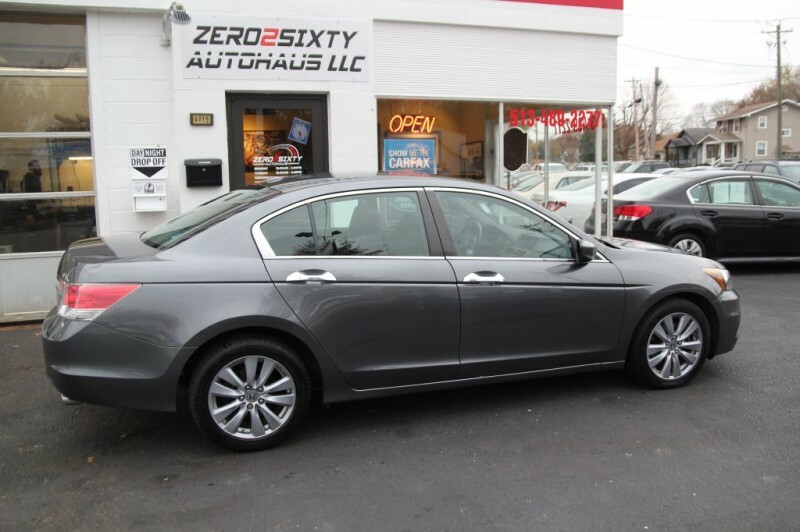 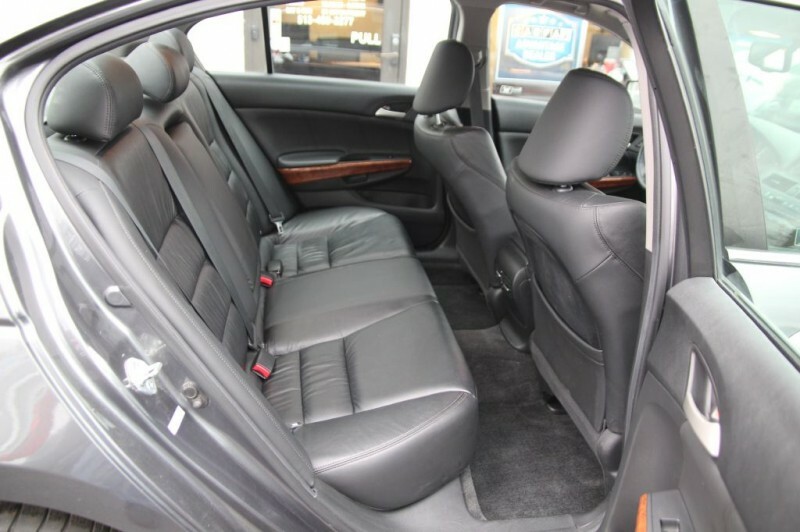 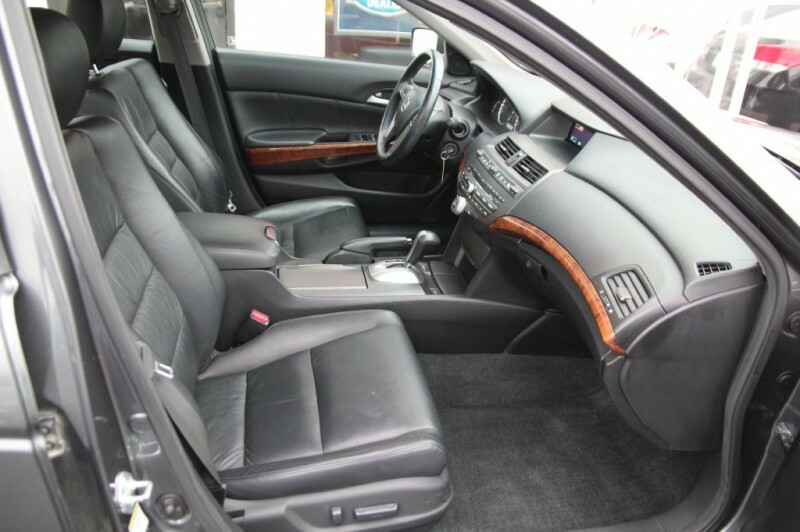 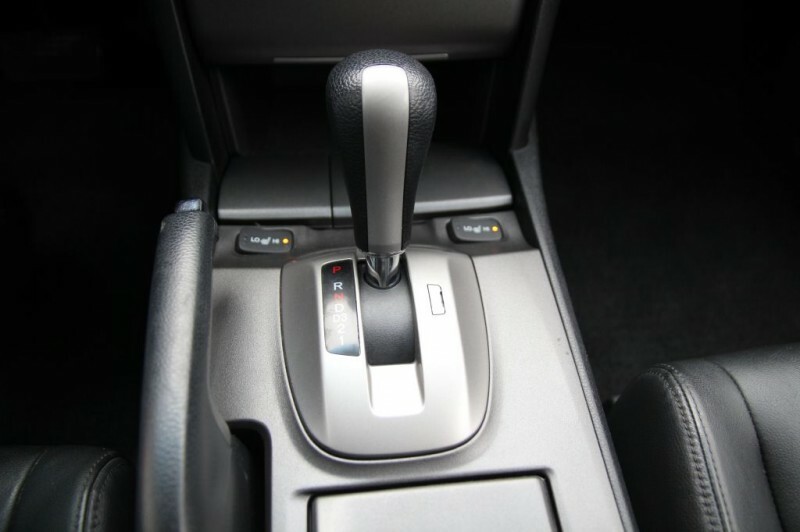 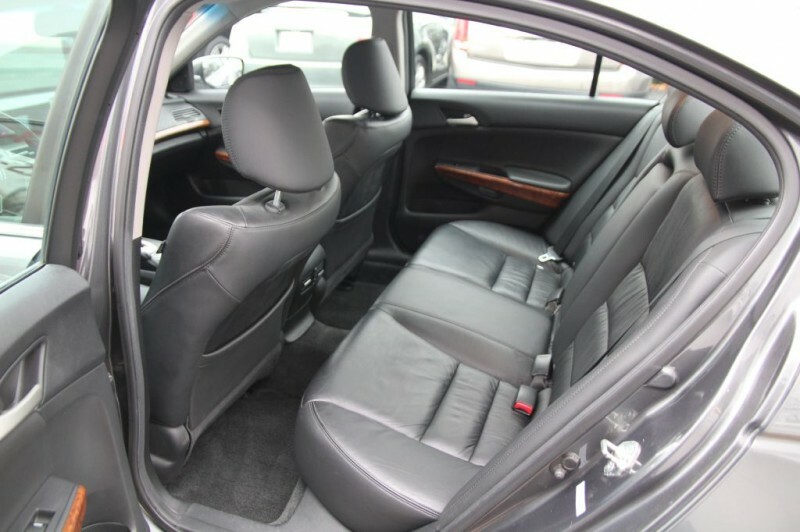 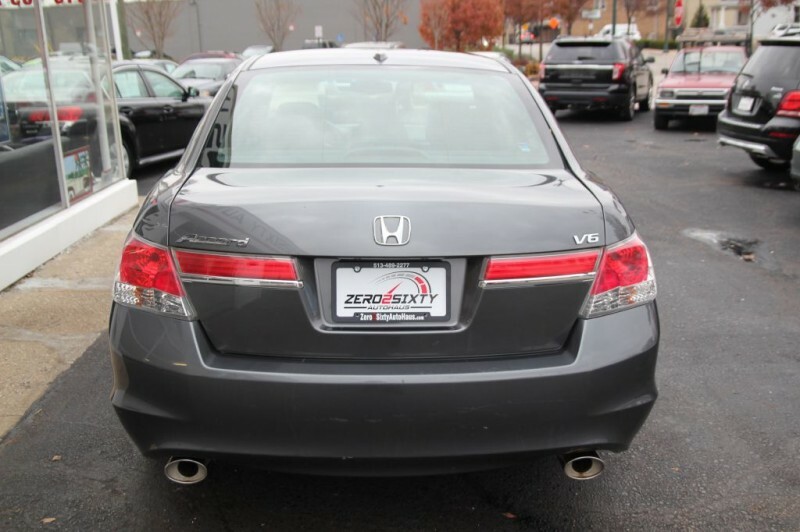 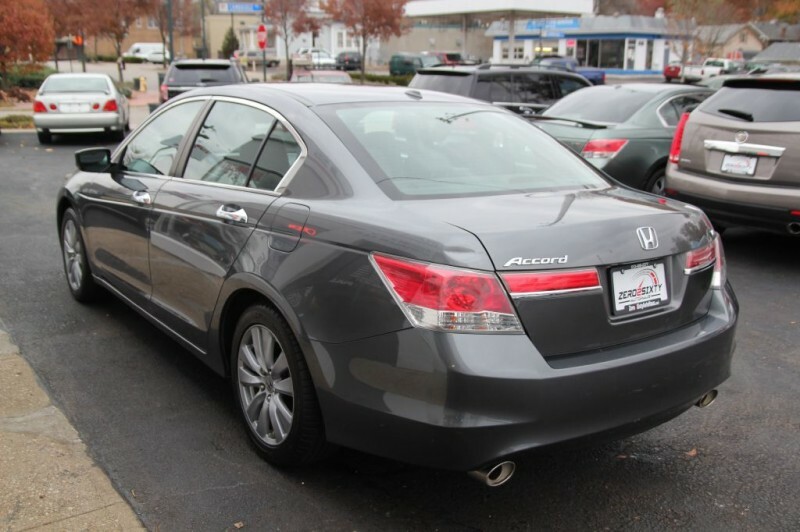 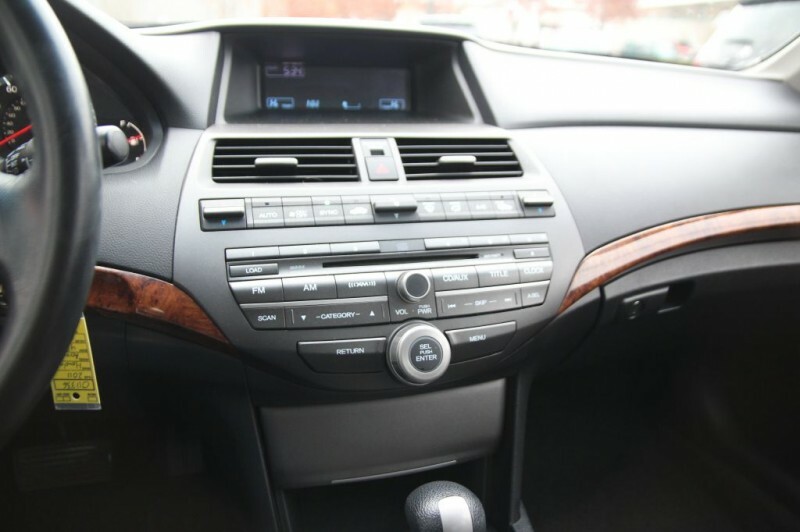 Zero2Sixty Autohaus is excited to offer this 2011 Honda Accord EX-L with just over 96k original miles. 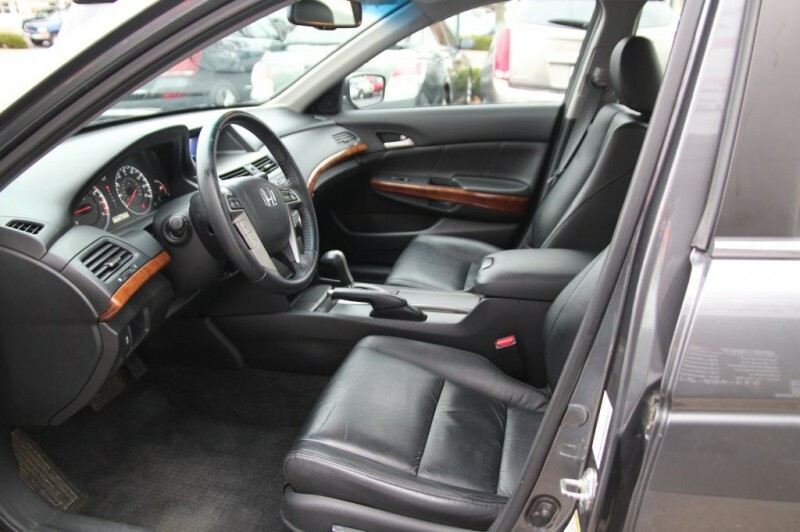 Before offering this vehicle for sale it has undergone our rigorous inspection process performed by our ASE Master certified mechanic. 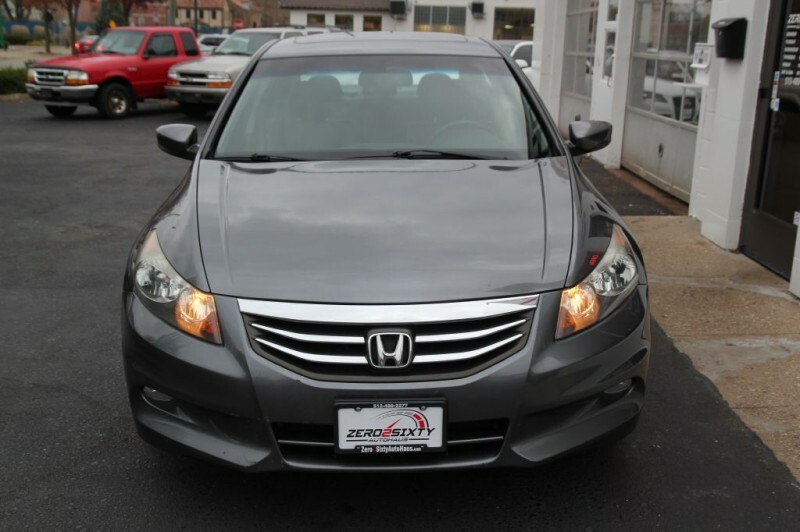 After he completed the inspection process all we found that needed to be completed was a fresh oil and filter change. 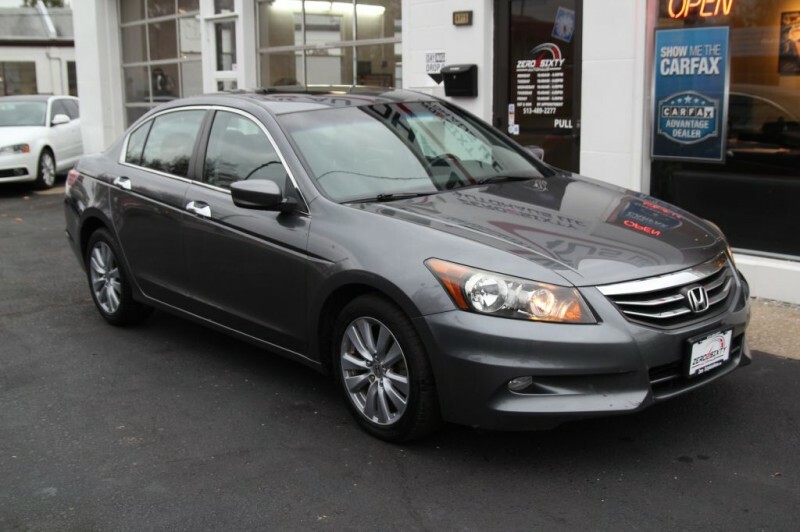 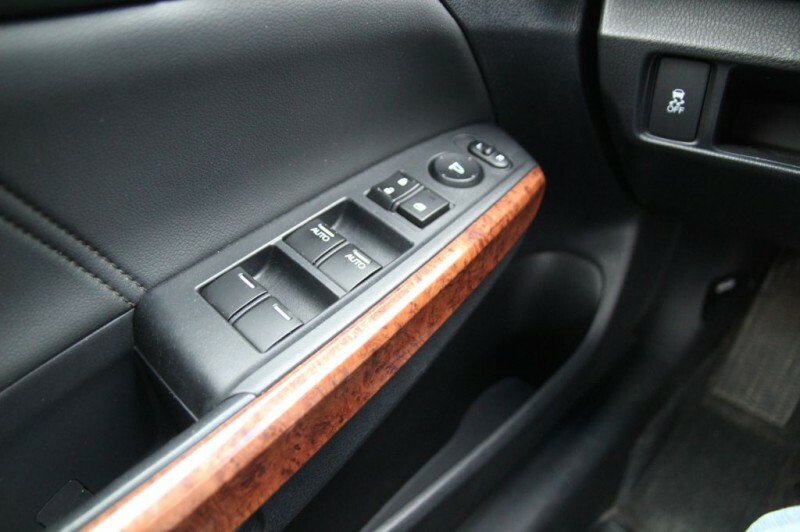 The exterior of this beautiful Accord is finished in a Polished Metal Metallic paint job. 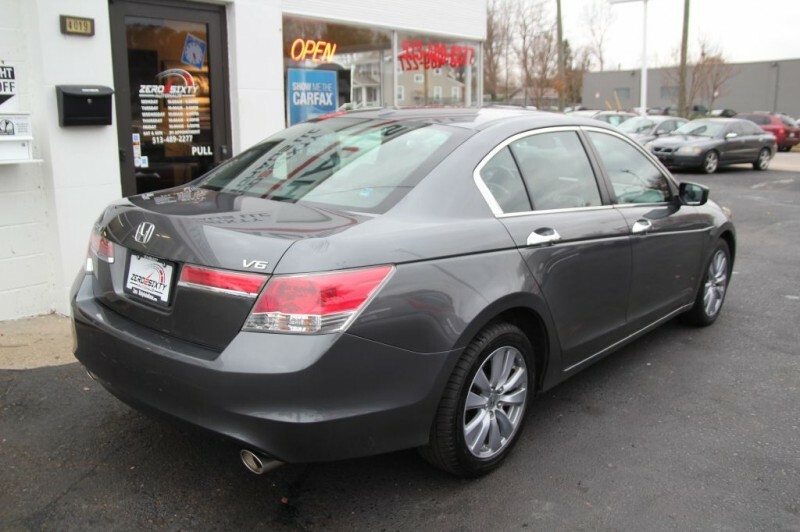 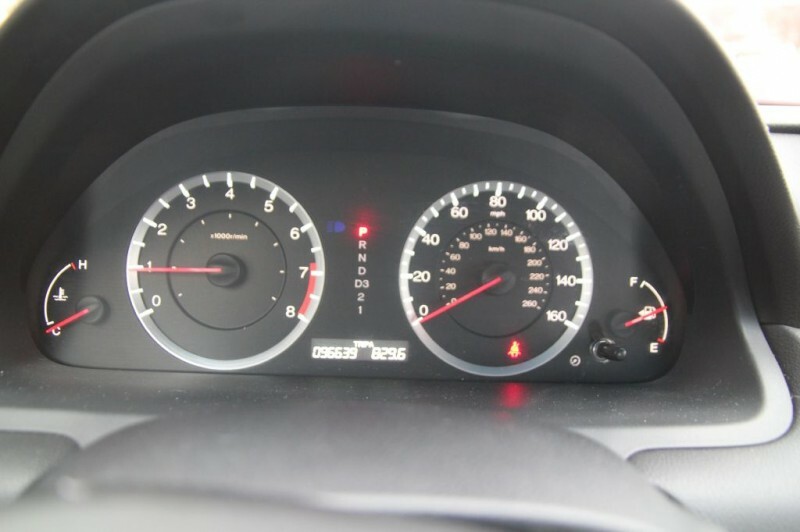 The vehicle has a clean Carfax report with no reported accidents or damage which can be found for free on our website (www.0260AH.com). 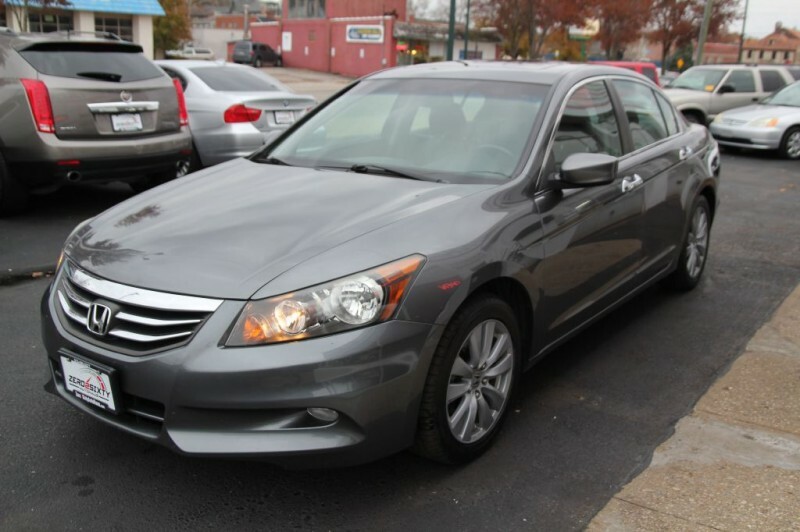 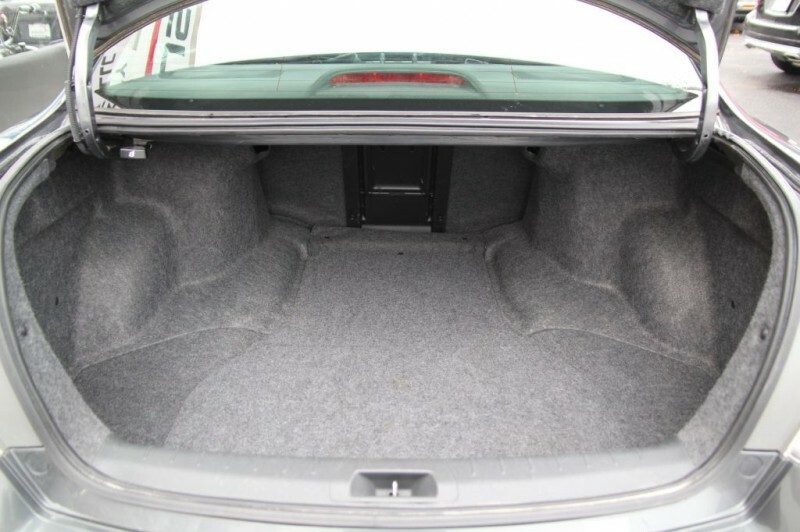 If you have any additional questions or would like to set up a time to come in and view the vehicle please don't hesitate to contact us directly at 513-489-2277.